Crown Windows is a family-owned company based in Middleton, Manchester. It has been established back in 1985. The company gains new customers mostly through recommendations. So, customers are pretty much satisfied with its service. Crown Windows also manufactures its own frame in a Boarshaw Road factory. 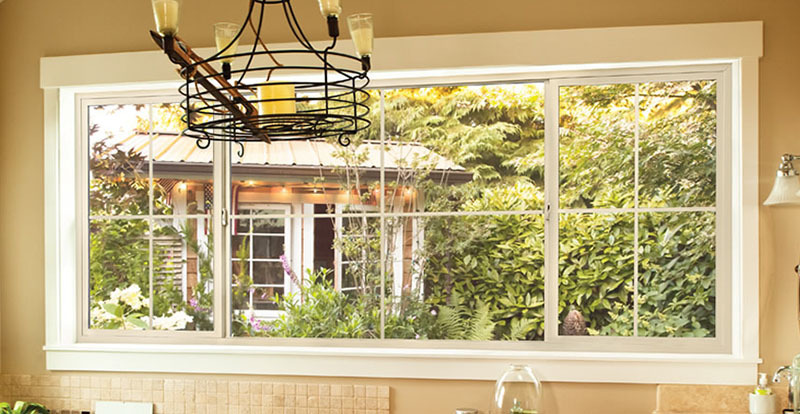 Crown Windows assures customers that they provide high-quality products. Their frames are fully reinforced, ensuring the security of the windows’ installation. The company also provides a locksmith service. This service can repair already existing windows and doors if the customer so requires. The company also installs a particular brand of composite door, Rockdoor, which is pretty popular. Crown is an approved installer and is Fensa-registered, which means that it complies with all building regulations. Crown windows manufacture all sorts of windows and doors. They also manufacture windows made in different colors. The most popular colors include white, rosewood, Golden Oak, rosewood on white and Golden Oak on white. Windows are made to measure and will be manufactured in the company’s own factory. The customers may also specify the design they want in particular if the company’s current offerings do not provide them what they want. The great thing about Crown Windows is that the products are made in the factory that the company also owns. The company also manufactures window frames. So, the consumer can easily wish for and get a perfect fit. The company is family-owned. This may not sound so appealing to some but actually it should be because this is a family invested in its products. The service is personalized because there is some sort of emotional investment. Other people who work for the company are not just pushy salesmen as the company owners have nicely put it. According to customer testimonials, the service is good and the installers are polite and professional. As said before, the company mostly depends on word of mouth to gain more consumers but this is the good kind of advertising. Family and friends want the best for the people they love and would only recommend one of, if not, the best. As with other window and door companies, consumers can call Crown to know more about the product and to find out about the cost of the project. Again, as is usual in these cases, someone may have to inspect the home to see just the changes needed and the number and types of windows that will be required. Crown Windows promises ten years of service. The windows that the homeowner buys from them should be strong and durable enough to last well into the ten years. However, the people behind the company are ready to serve the ten years out. The people from Crown guarantees their customers that they will at least be assured that the company will still be around in ten years’ time. After all, what good will be a ten year warranty if the company has already broken apart before the time is up.